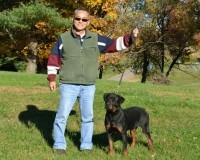 We are located in the rolling countryside of Southeastern York County Pennsylvania. 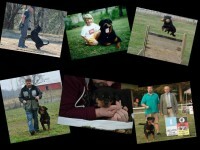 Here, our dogs are family first, show and working dogs second. 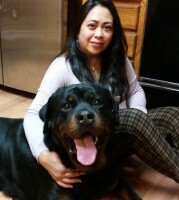 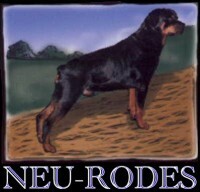 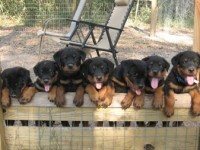 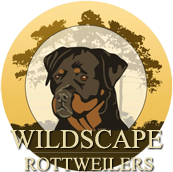 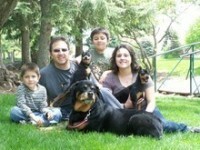 We believe in a well rounded dog, sound in conformation, working ability, health and temperament. 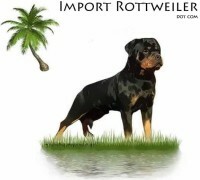 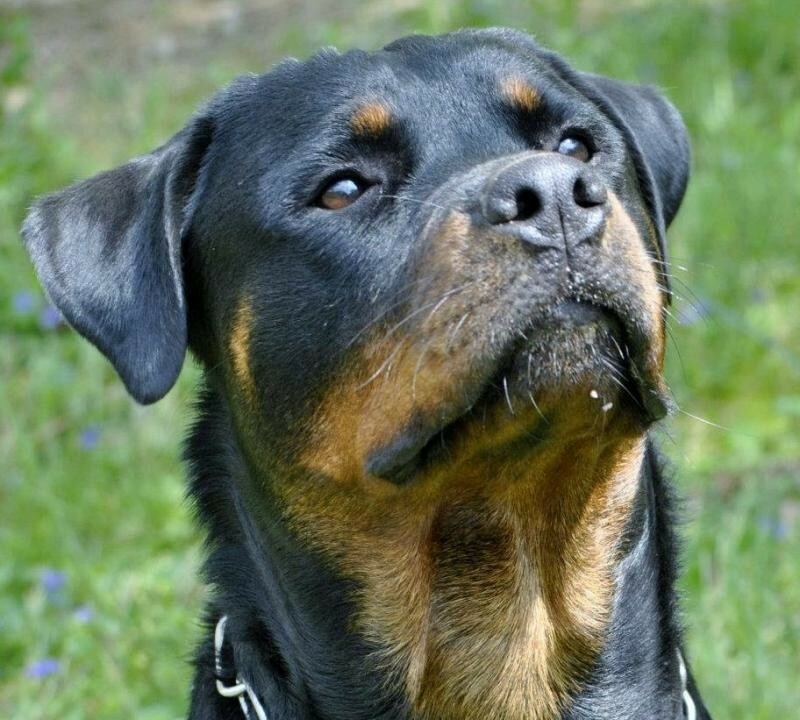 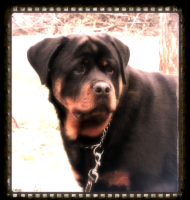 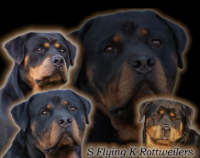 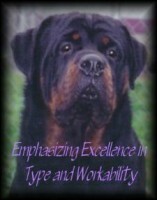 We are dedicated to preserving, supporting and promoting the proper image of our breeds.